Autonomous features, smart dashboards, self-driving cars, connectivity and electrification - the convergence of traditional automotive with advanced technology is redefining an entire industry. Combined with shifting consumer demographics and needs, revitalized urbanization trends, demand for ever changing vehicle types, variety of mobility access models and an influx of new power player technology companies, the traditional automotive industry is moving into undefined and unexplored territory. 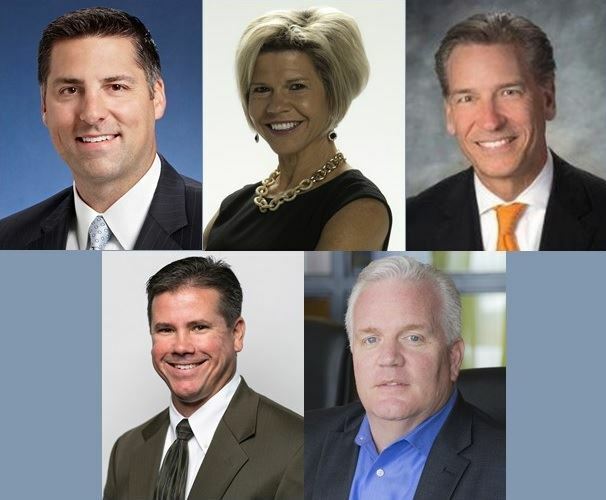 Join our distinguished panel of senior sales leaders. They face these issues daily as they balance customer demands, financial constraints and new players in the market. Hear their views and predictions for future disruptions and learn their insight for maintaining relevancy in the face of revolutionary change. MSED Event Cancellation Policy: Cancellations will be accepted until 5pm on Friday, May 12th. Cancellations received by this date will be refunded less a 10% administrative fee, with a minimum charge of $5. Refunds cannot be issued for cancellations received after this date; however, substitutions for another person to attend in your place are gladly accepted.